The Confederation of African Football has announced that Cameroon will host the 2020 African Nations Championship. This comes after primary hosts, Ethiopia were deemed not ready, to host the tournament. Ethiopia becomes the second CECAFA nation to fail to host the tournament after Kenya did likewise last year. For Cameroon, they will become only the second West African nation to host it, after Ivory Coast in 2009. This will be the 6th edition of the African Nations Championship, a biennial football tournament organized by CAF exclusively featuring players from the respective national championships. It will be hosted between January and February 2020. The qualifiers for this edition will start in July with Uganda taking on South Sudan in a doubleheader. The winner between the two will go on to take on the winner between Rwanda and Somalia for a place in the finals. 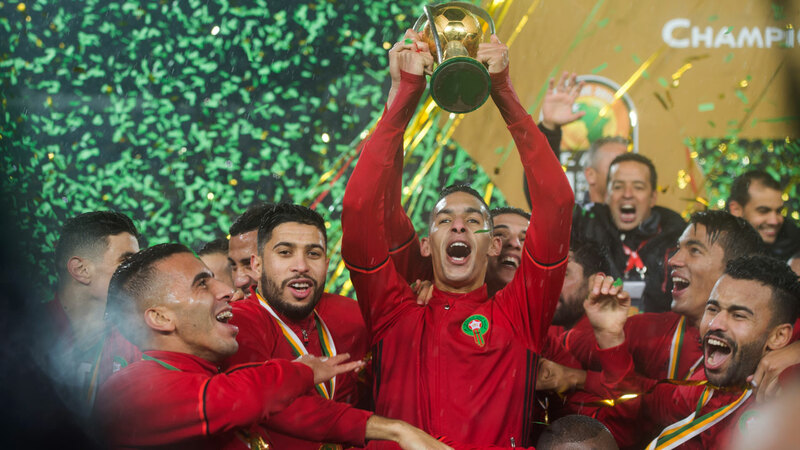 Morocco are the defending champions of the competitions, winning it last year on home soil when they defeated Nigeria 4-0 in the finals. The creation of the African Nations Championship was a response to the desire to revive or strengthen national competitions regularly weakened by a mass exodus of top players who leave their home countries to play for foreign teams which will pay more and get them more media coverage. Starting from the 2014 edition onwards, all of the matches are recognized by FIFA as first-team matches. The first tournament was held in 2009 and was hosted by Ivory Coast, won by DR Congo. The competition was expanded to 16 teams for the second tournament, held in Sudan in 2011. The tournament was won by Tunisia. The tournament is held every even years, alternating with the Africa Cup of Nations.